Getting ready to list your Johnston County home but thinking it might need a few upgrades to get the most money when you sell? Upgrades can definitely pay off in your final sale price—but not all of them are worth the investment! 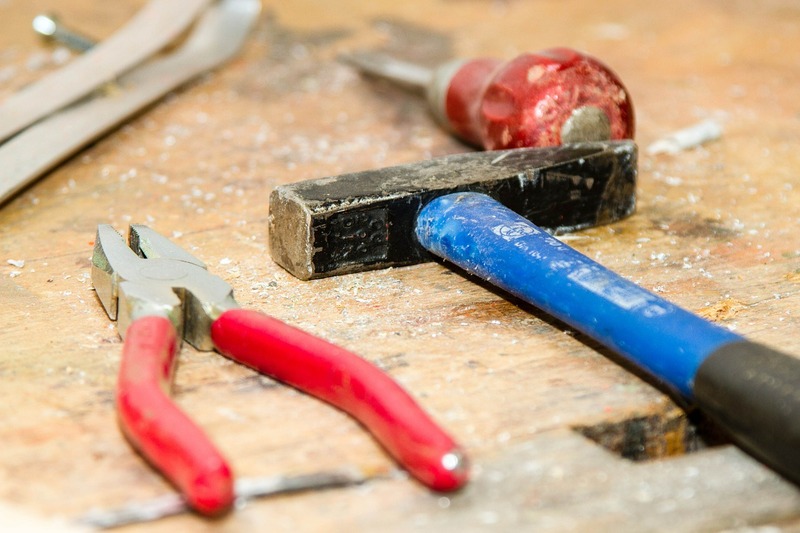 Here are the best home improvements for increasing your home value. 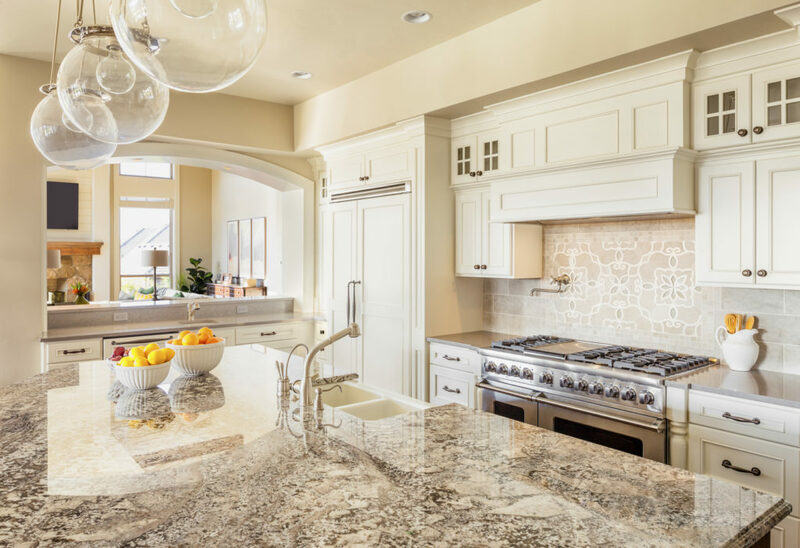 Before you start making improvements on your kitchen or flooring, consider if there are any “problem” areas in your home that could send buyers away before they even see the rest of the house. Think: leaks, squeaks, cracks, dents, holes, and dysfunctioning appliances. Making your home more efficient doesn’t have to cost a lot and can produce some big gains, both in your home’s sale price and in the money you’ll save on monthly utilities. 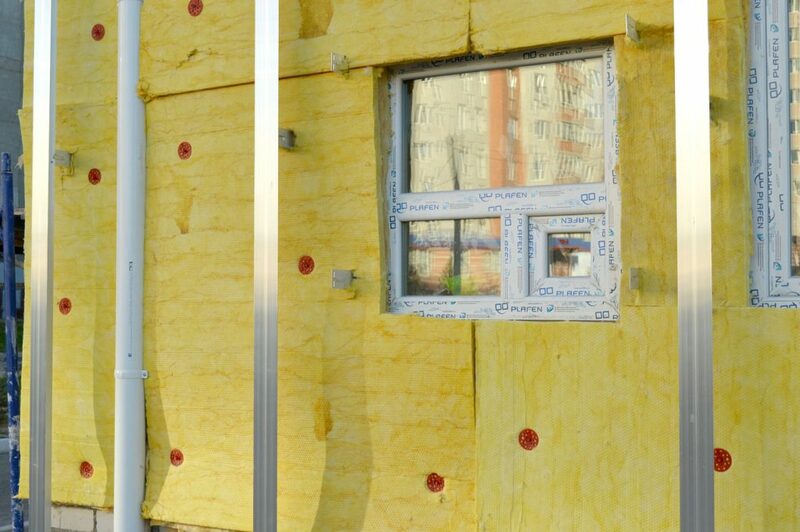 Something as simple as new attic insulation can come at a 116% return on investment. Other efficient upgrades can include upgrading your HVAC system or water heater, and replacing windows. First impressions are key when it comes to selling a home, so it’s no surprise that some basic landscaping has a 100%+ return on investment. Other good upgrades include replacing siding with stone veneer, updating your garage door, and replacing your front door. 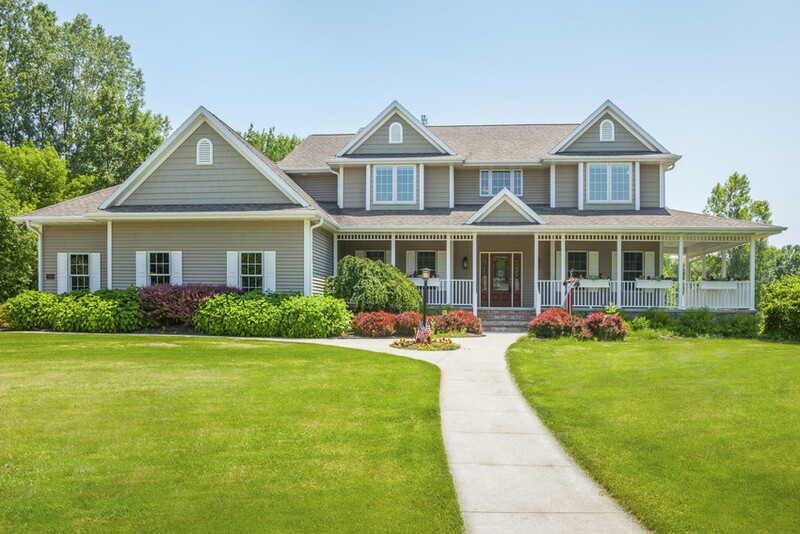 For even more cost-efficient ways to improve your curb appeal, consider powerwashing your siding and repainting doors and shutter. Kitchens and bathrooms sell homes, so these should be the primary focus of your internal improvements. In your kitchen, some easy updates include painting cabinets or getting new cabinet doors, as well as replacing the hardware. Another fairly affordable update is countertops. Opt for a quality laminate, solid surface material, or if you’re really going high-end, a quartz or natural stone. After kitchens, bathrooms are often the biggest selling point in a home, and like kitchens, you can make improvements without doing a full remodel. Something as simple as recaulking your shower, tub, and toilet can make a difference. 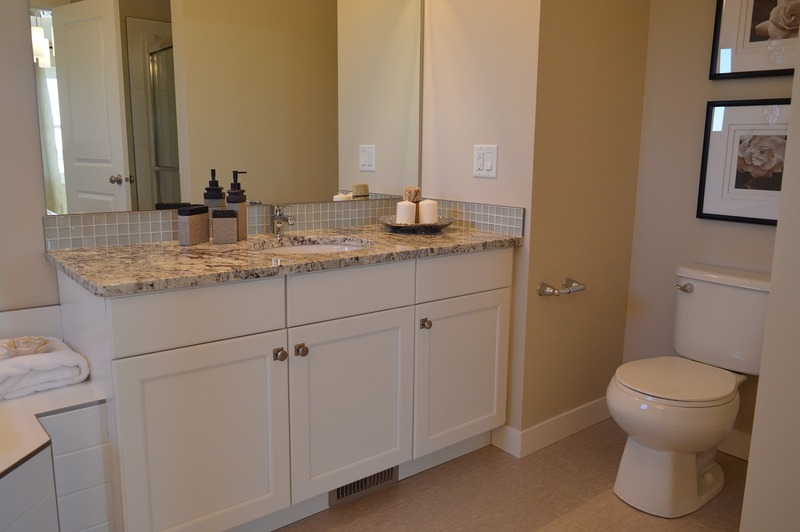 Other ways to update your bathroom include a new toilet, updated mirrors and fixtures, or even a more modern vanity. Get out your paintbrushes and some old jeans—it’s time to paint! It’s a little time consuming, but it’s pretty inexpensive and not too difficult. And a fresh coat of paint can transform a room! 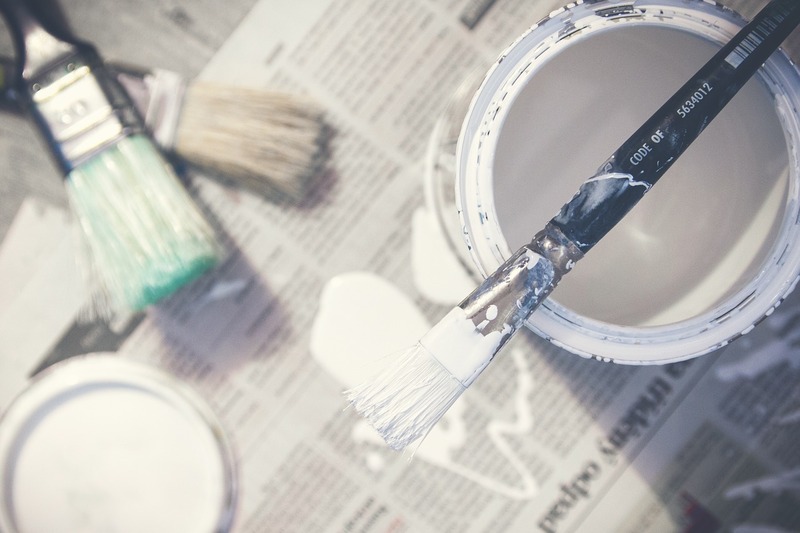 Not only does fresh paint hide visual defects, it can also lighten and brighten a room when replacing dark or drab colors with lighter or more neutral shades. Like new paint, an updated floor can breathe new life into a room. If you’ve got hardwoods, that might mean a refinish. For newer carpets, you might just need a deep clean. 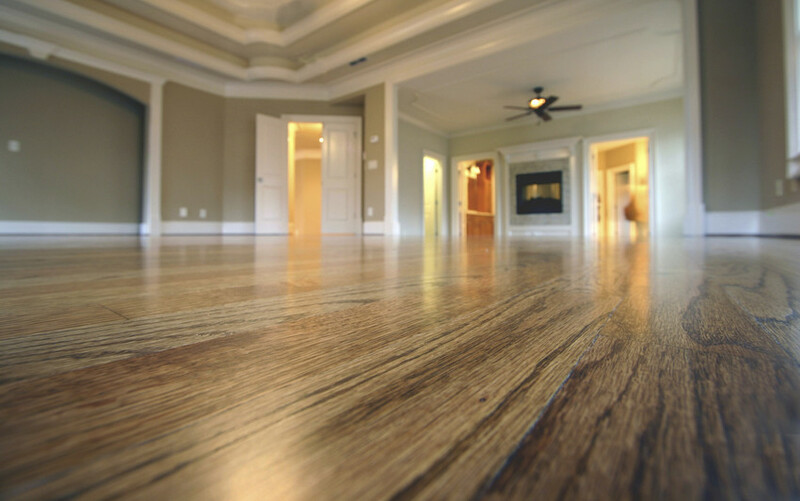 For old or worn carpets, you might consider replacing the carpet or even opting for hardwoods; nice hardwood floors can add 2.5% to the price of your home. Selling a Home in Johnston County, NC? If you’re thinking of selling a home in Johnston County, NC, then it’s time to contact the Tina Barletta Team. We’re here to help you get your home ready, price it right, and list it with ease!